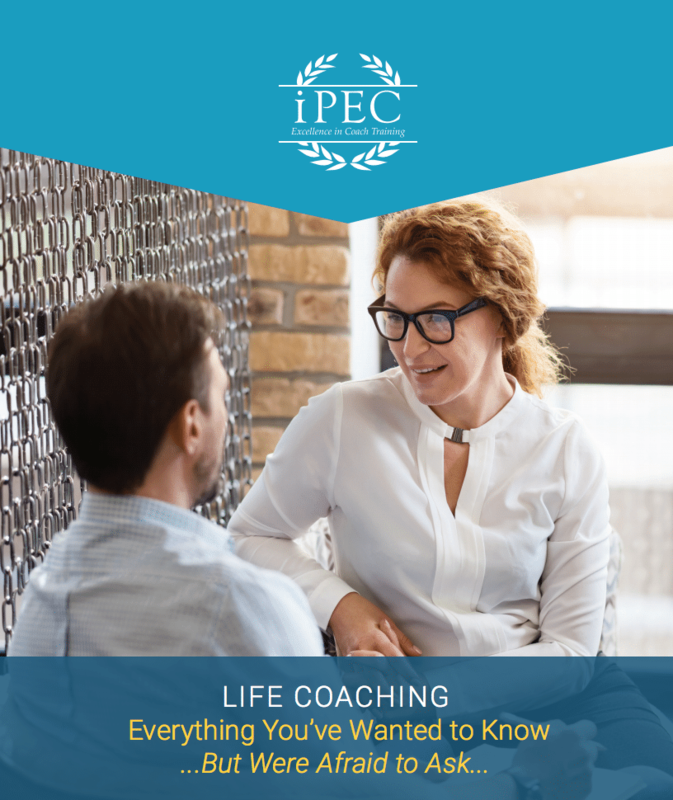 Many people ask, “How can I get my boss to pay for iPEC’s Coach Training Program?” It’s a great question. A recent global survey of coaching clients by PriceWaterhouseCoopers and the Association Resource Center concluded that the mean ROI for companies investing in coaching was 7 times the initial investment, with over a quarter reporting an ROI of 10 to 49 times. What Makes a Coach Training Program Great, Anyway? You’ve dreamed of starting a coaching career for forever — one that gets you out of cubicle-land and into your own office, replete with vision boards, family pictures, and all the other knick-knacks that make you feel happy.